Many microwaves have sensors that automatically adjust the power level and cooking time to prevent over- or undercooking and make pre-programmed cooking options more accurate. Sensors in Panasonic’s Genius Prestige line improve the way the ovens cook 18 foods, such as brown rice. 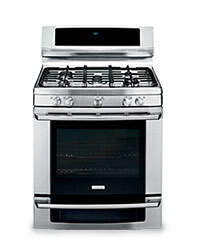 Sensors can be costly, so be careful about choosing ovens with settings for foods you don’t eat regularly. To maximize space, some companies have replaced round turntables with rectangular trays that shift from side to side to accommodate casseroles. 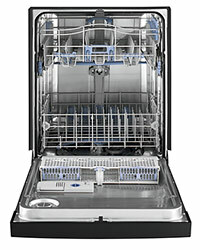 Some models from LG include both a sliding tray and a turntable; other models have a curved interior that can hold large, round serving dishes. 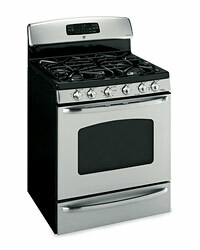 Many top-of-the-line microwaves, like the ones from Viking, can work separately as convection ovens and standard microwaves, and can combine both cooking modes for faster roasting and baking. Convection microwaves use fans that circulate air inside the machine to cook food more quickly and evenly—usually 25 percent faster than conventional microwaves. 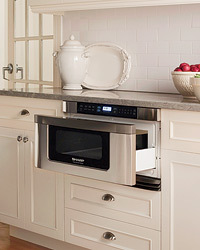 In addition to countertop and over-the-range models, microwaves are now available as drawers, like Sharp’s 24-inch-wide Insight Pro, which can be installed under counters. Sub-Zero’s new models have a computer chip that can diagnose necessary repairs. The air-purification system reduces odors, bacteria and the ethylene gases that ripen and ultimately spoil produce. 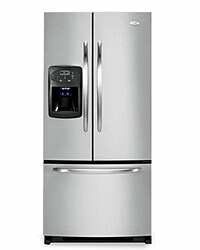 Also, the water filter removes viruses and bacteria; most fridge filters reduce only chlorine and sediment.